Departure: Check-out time is 12:00pm. The course will end at 2pm on Sunday. You are welcome to stay in the ashram for the rest of the afternoon even after checking out of your room. 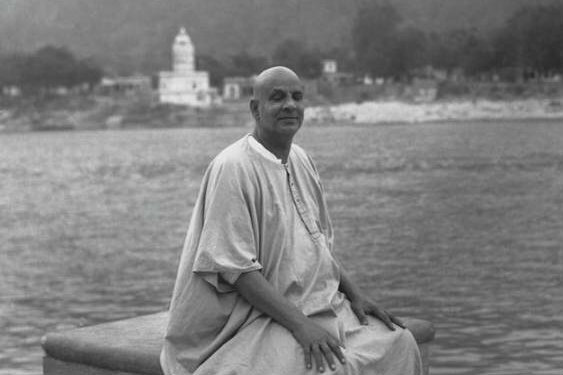 Sure Ways for Success in Life and Self Realization is a course based on the teachings of Swami Sivananda. This course will give many practical tools and tips on how to balance you life with spiritual sadhana. When incorporating these yogic disciplines in life you will become more focused, less stress, and more productive and able to deal with any challenges that you may face. In addition these practices will lead to the ultimate goal in life, Self Realization.